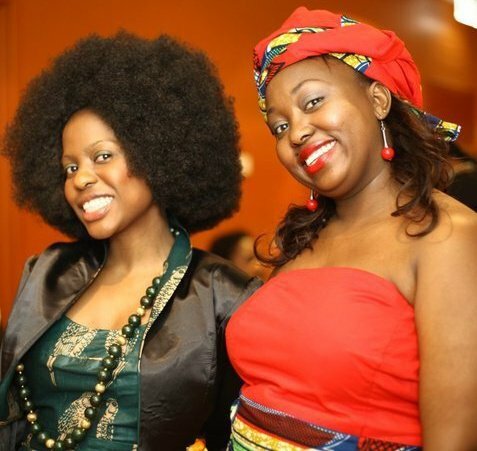 I first saw the work of these 2 lovely ladies when they were featured on one of my favorite blog Fashion Junkii . Baganli Jangali is an accessories line based in Sidney, Australia and is run by two Kenyans. Their line consist of Handbags , belts and many other accessories. According to their facebook page the Majority of their work are artistically designed and handmade in Australia using traditional African fabrics combined with quality genuine leather and other exciting materials to create a contemporary look but still preserve a piece of African textile history. Below are a few scans of their latest collection.